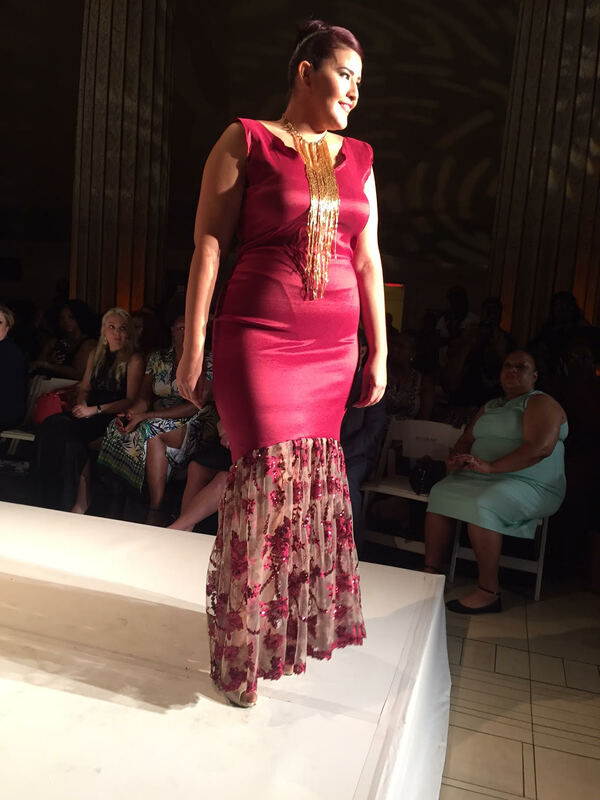 Full Figured Fashion Week in New York 2013:Big size ladies, designers, bloggers, models, buyers and a few visitors – actually like every fashion week with only the difference:curves only! I am fortunate enough to tap a few international sources and the blogging network worked excellently. 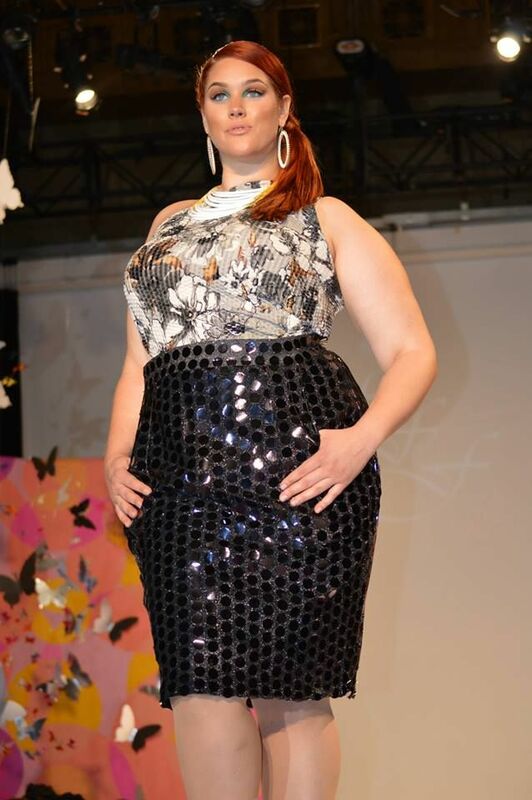 The Full Figured Fashion Week takes place every year in Los Angeles, New York and Canada, and I am delighted to be able to add this spirit to the German-speaking curve community with impressions, photos and reports. This article will be updated and updated below again new lining for the curves. I’m still waiting for material from the brands and on a sack full of videos. You already know Gaille from London.She had organized the bloggers for the Plus Size Fashion Weekend.You can actually put on what you want, next to her you cut worse and worse. I do not have to imagine Marie Deen. 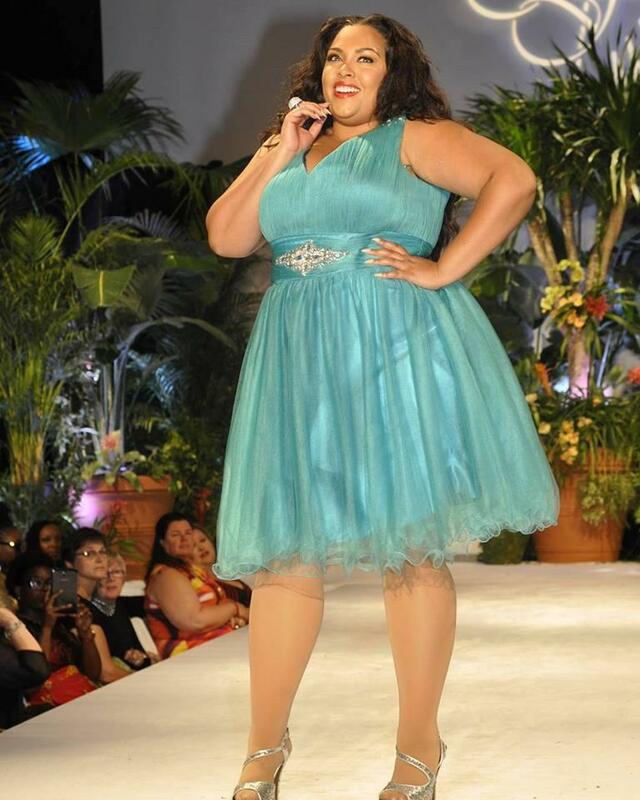 THE Marie Deen by thecurvyfashionista. One of my great role models. Here are some of the top bloggers at a glance. Still a small show from the sponsor of the first blogger event in the FFFW week. The Goodiebag to the evening event! 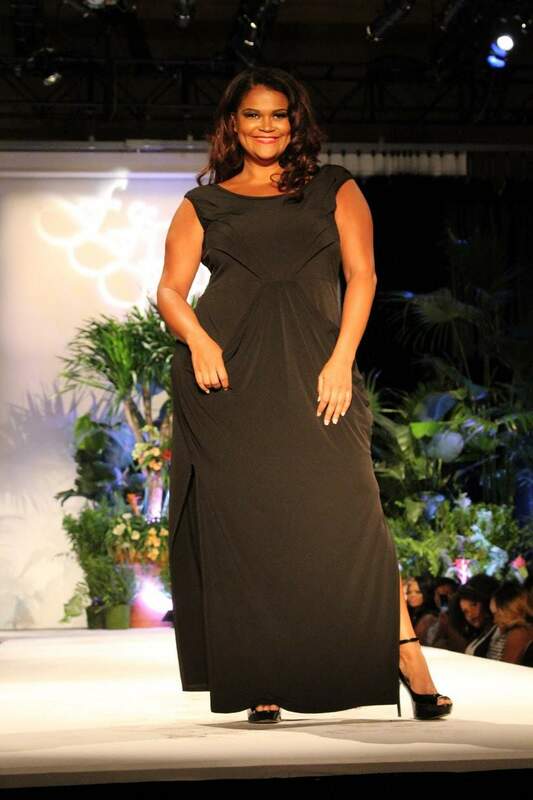 Opening Party Full Figured Fashion Week. Ha! Moon! You already know it from the Plus Size Outfit day, which always takes place here on the last Monday of the month. A stuffed Goodiebag, which fit exactly to the first evening, where the ladies had still to last for a whole week. With the survival of the coming four days. miss BARTOZ Tip:An event area will soon be launched under the heading “Trendshow”. 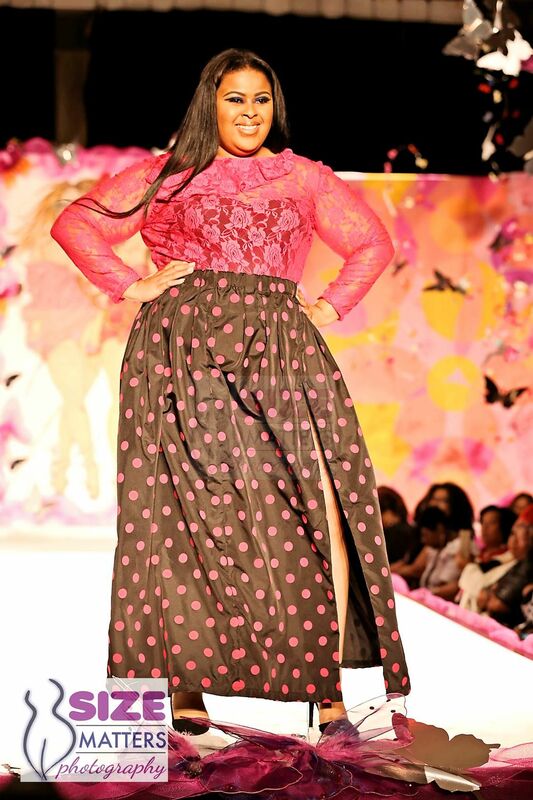 Until then, take a look at what’s going on in Europe, for example at the Plus Size Fashion Weekend in London. First a press event, with a great Meet and Greet. Gabi Gregg and Marie Deen. My two great examples. Gabi is, by the way, the one who changed the fashion world with her FATKINi in 2013. 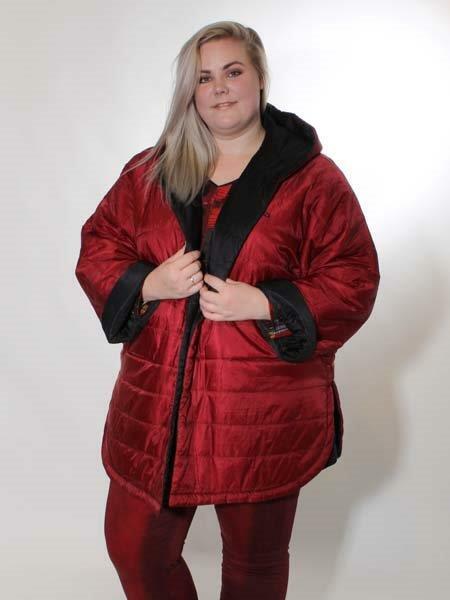 Thanks to all the plus size fashion bloggers from around the world. That was a nice collaboration! From the left: Dani, Moon, Dani and Hanna again. Consumption Binge: How Much Fashion Really Need Woman?